Collects Deadpool The Duck #1-5, Deadpool Vs. 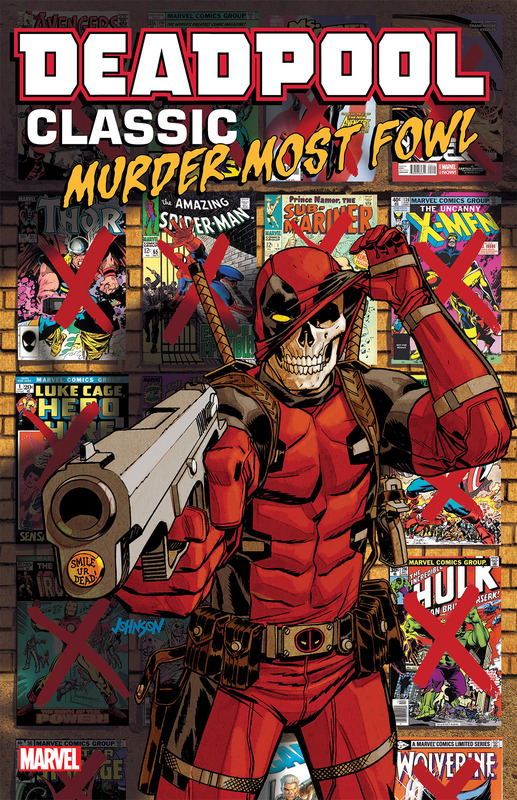 The Punisher #1-5 And Deadpool Kills The Marvel Universe Again #1-5. Duck, duck, goose! 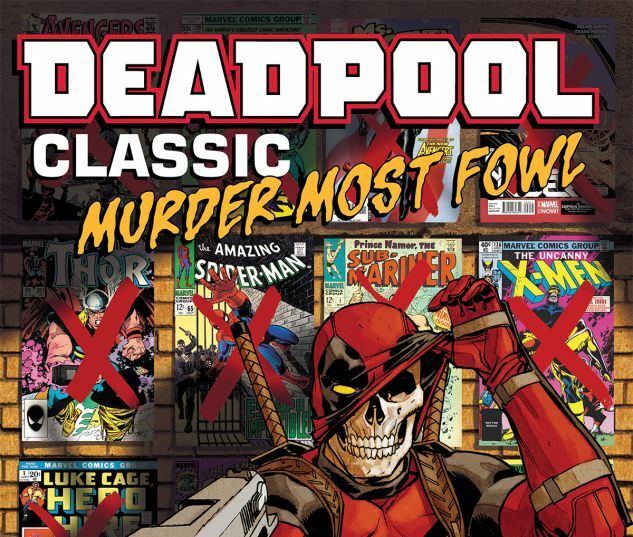 DUCK: Because when you cross Wade Wilson with a certain feathered investigator named Howard, you get Deadpool the Duck! Can the Mallard with the Mouth complete his mission with webbed feet — and if he does, where does he send the bill?! DUCK: Because when Deadpool takes on the Punisher, you’d better duck! Can anyone win when the Regeneratin’ Degenerate goes up against the one-man army? 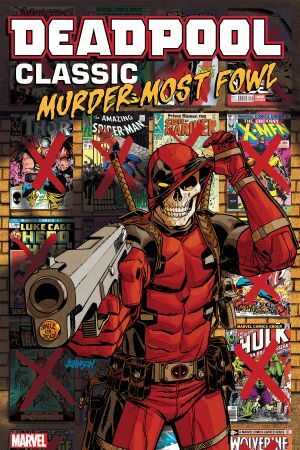 And GOOSE: Because the Marvel Universe’s goose is cooked — again — when an all-new, all-different Deadpool slaughterfest begins! All your favorites are on the firing line: Moon Knight! Ms. Marvel! Gwenpool! The Guardians of the Galaxy! Even Moon Girl and Devil Dinosaur! Feathers — and bullets — fly in three tales of chaos!